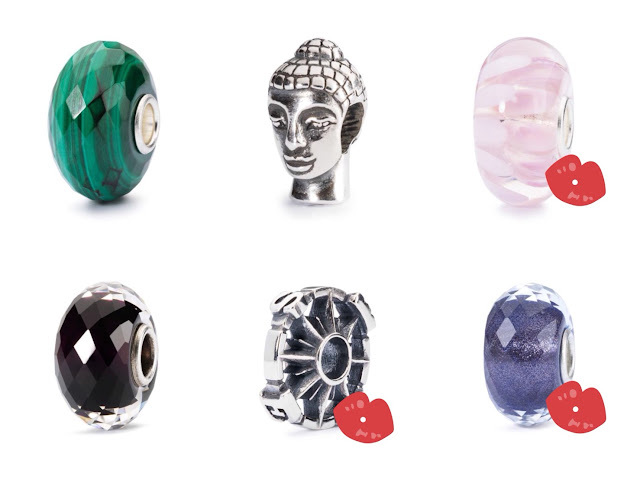 Hi lovelies, how many of you have seen or purchased from Trollbeads before? 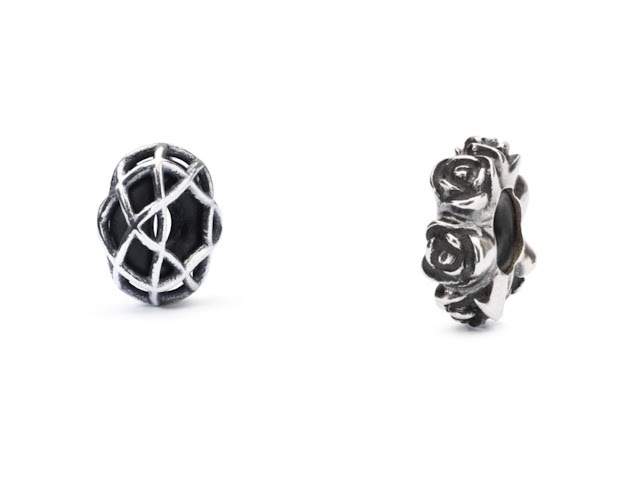 I have seen its outlet in Midvalley and their pieces are more of a rustic-ish feeling compared to the clean cut ones from Pandora. I don't know about you but I love the concept of Trollbeads of how it started. 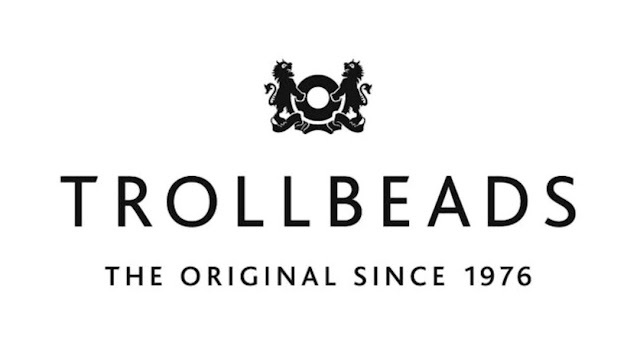 Trollbeads first started in 1976. 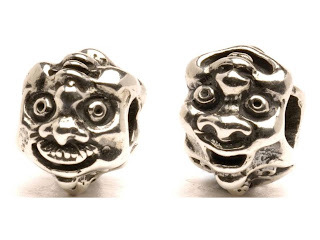 The name "Trollbeads" came about as the first ever bead designed by Soren Silversmith contains no less than 6 faces, and was sold in his father Svend's jewellery store in central Copenhagen, Denmark. When Soren took over, he had the leather cord go through the beads instead of the traditional method of the leather cord going through the eyelet. 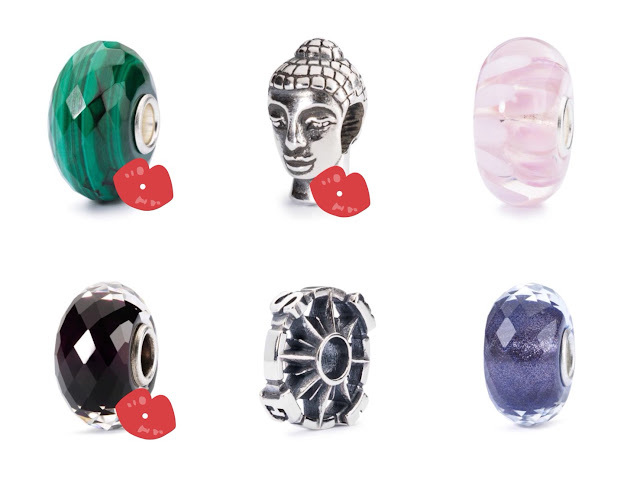 Soon, Soren's sister, Lise (founder of Trollbeads), began to put beads on silver bracelets, one on each bracelet. 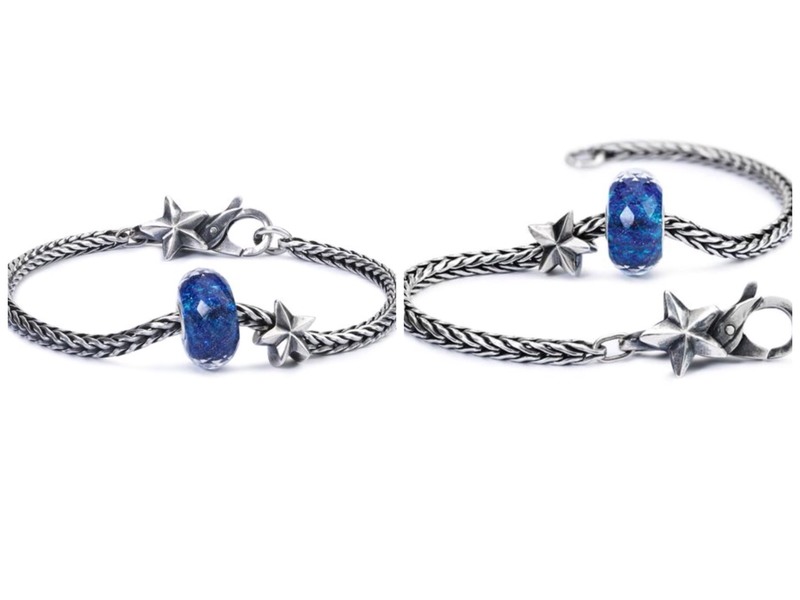 One day, a customer asked Lise to put an extra bead on the silver bracelet. She was surprised. From then on, customization is prioritze while the collection grew. The first glass beads (go check them out!!!!) 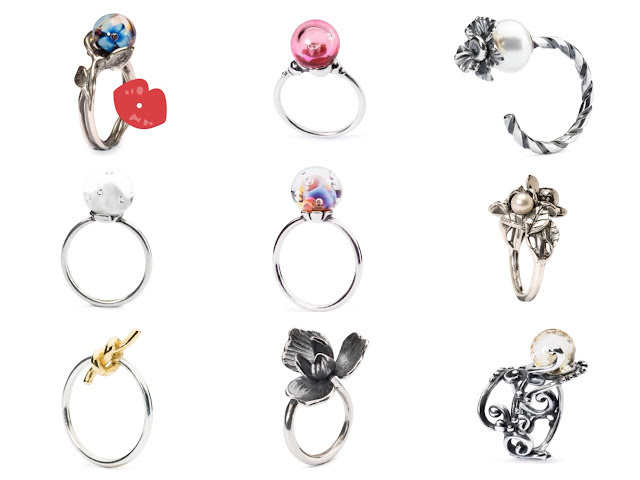 entered the collection in 2001 and more variations grew with the growing demand! 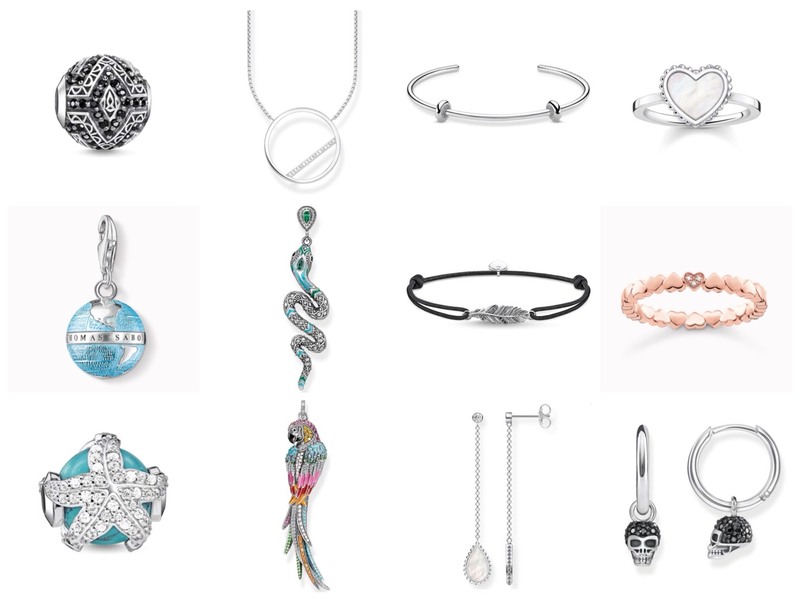 They currently have more than 90 designers contributing to the designs you see in the store and are available in more than 30 countries! Trollbeads VS Pandora & Thomas Sabo? Some of the rings from Trollbeads site. 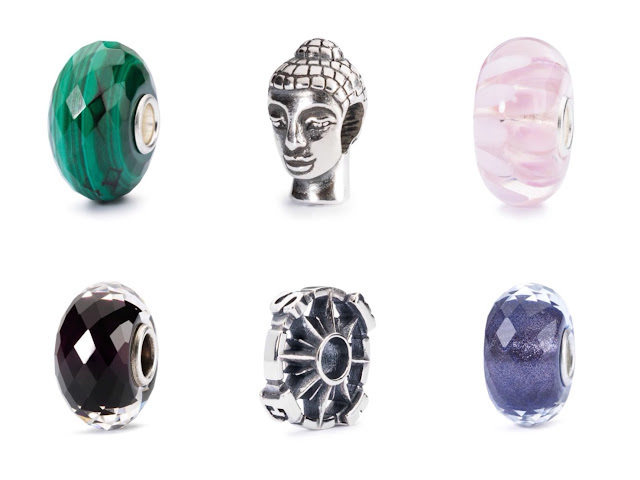 Their rustic beads and also other more interesting glass beads. Trollbeads is established in Copenhagen, Denmark. Products are manufactured in Denmark. Designs are more rustic with a fun element to it! Read on to see some of their designs from each category!! 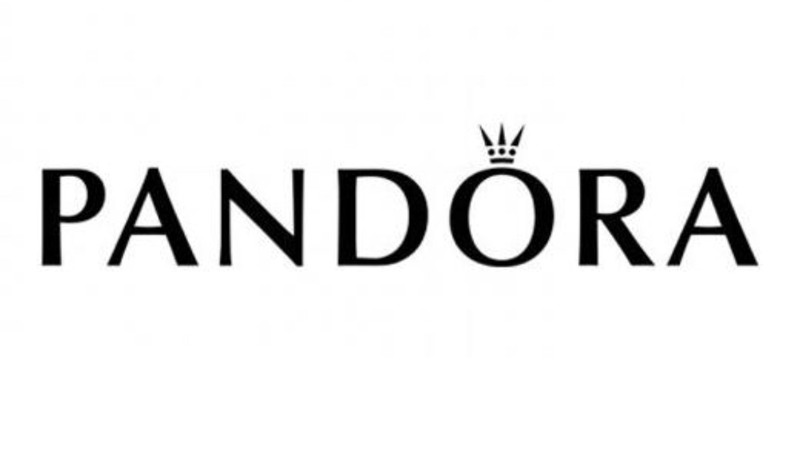 Pandora is established in Copenhagen, Denmark. Products are manufactured in Thailand. Thomas Sabo started in 1984. 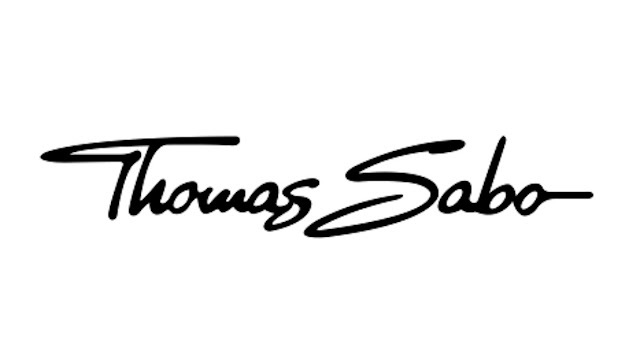 Thomas Sabo is established in Frankfurt, Germany. Products are manufactured in Germany. 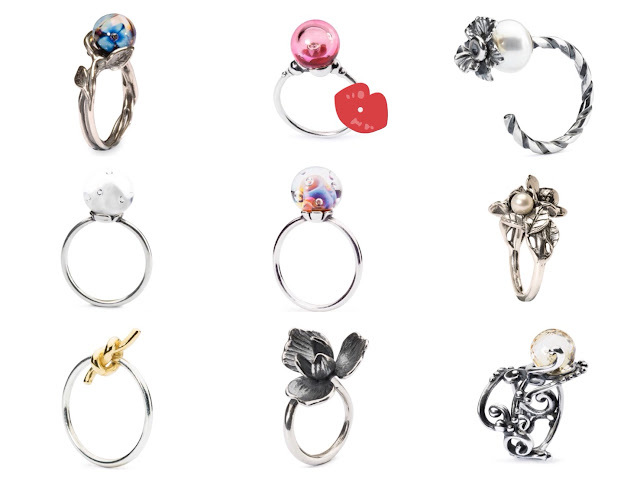 For the ring choices, I had two that caught my eye. It looks simple but look closer and you'll see a cubic zirconia at the centre of the blushing bubble. I personally think this calls for a romantic first date or celebrating special anniversary and such. It looks like a blob of dew drop encasing the magical blue flower. And with the wearer feeling like some forest fairies or flower fairies in my opinion, just magical!! Applause for the silver stems details!!!! Two caught my eyes and one of it is in their upcoming Enchanted Forest collection. Loving that exclusive and elegant touch. They represent mystery, independence and strength. It'd also make a perfect gift for your girlfriends and anyone who loves stars and blue IMO. "I've loved the stars too fondly to be fearful of the night"
Upon seeing the product at first glance I was attracted to the Shimmer Royal Bead. 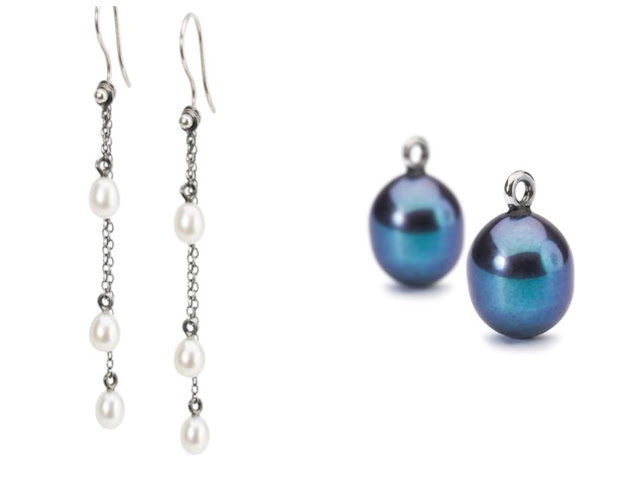 A close up gaze at the twinkling blue bead makes me feel like I have the galaxy in my hand. It brings about calmness and remind me too chill abit when I feel stressed or tired. 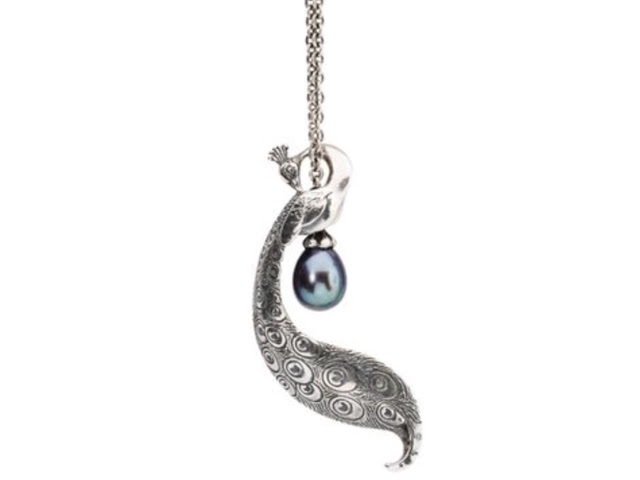 They have intricate and also simple looks but this particular necklace from their Enchanted Foresst collection caught my eye. I would love a tiara and I have bee dreaming of being a princess since I was a child. 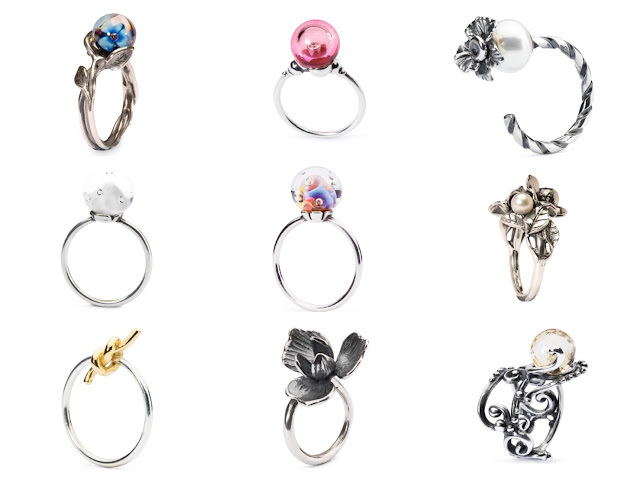 Definitely a wonderful gem for prom or even for your wedding day! 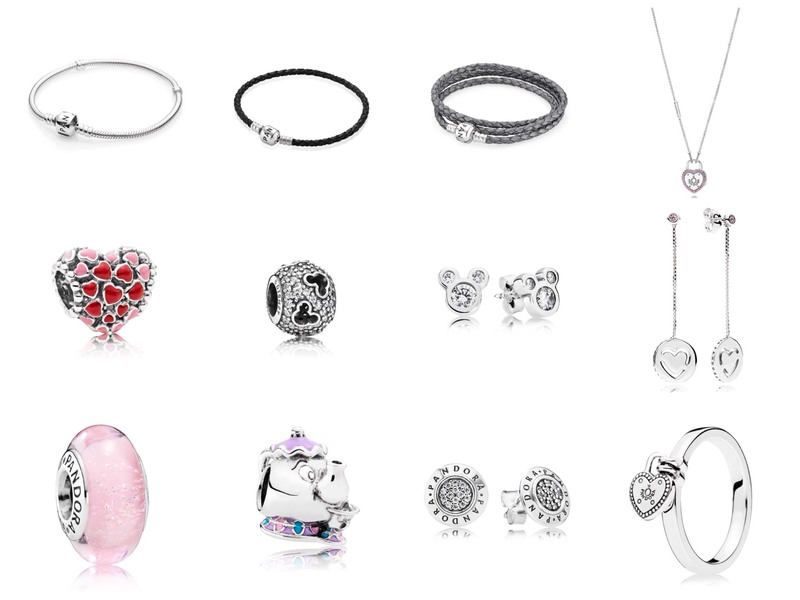 Its not seen at all in both Thomas Sabo nor Pandora!!! Each design on the crown too, like the beads, have meanings. They are definitely different from those you see in Pandora and Thomas Sabo. A mix of both rustic and magical. 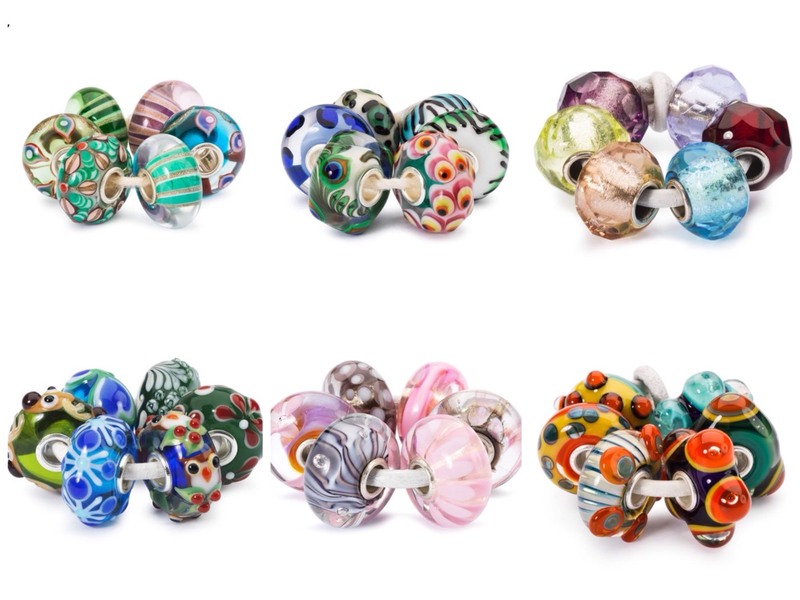 I am more drawn to the glass beads category. It contains Malachite (RM299), Head of Buddha (RM149) & Sahara Night Facet (RM199). 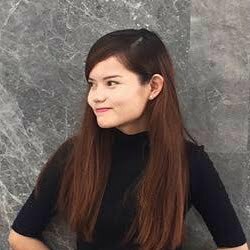 I derived the meaning of concentrating at the present moment (Head of Buddha); appreciate loved ones while learning to balance work, relationship and love life in general (Malachite); also reminding myself to take time off to do nothing but just gaze at the stars and dream away (Sahara Night Facet). *Head of Buddha is in memory of my grandma. May she be the star in my sky...I miss you. It gives me a reminder to only settle for what I want and what I truly love to do. Not really fond for spacers but 2 caught my eyes. "Great wonders are found in the pattern of the night sky"
I agree with the meaning as many wonderful things are produced when the night kicks in (especially for me ^^) It also matches well with both of my creation as above! Everybody (mostly!) loves roses. It simply means love and appreciation. 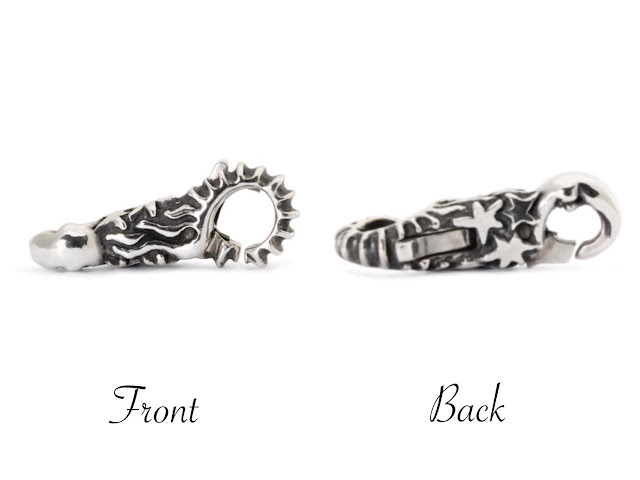 I love simple clasps for most of the time but I am attracted to this clasp! It gives the magical feeling, don't you think so? Nonetheless, they have loads of Kits according to themes, and below is the very cute Winter Forest Kit (most bottom left). They say, love melts a frozen heart. Agree!! That is why I love autumn much more as it melts away the snow and brings life again to the frozen forest in cartoons. There are a variety of them. 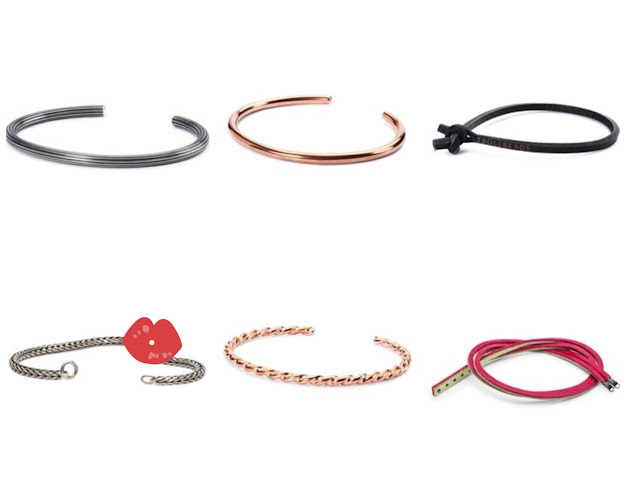 From sterling silver, gold, 14k gold & leathers (in various colors). I'd opt for sterling silver chains as they look timeless and is easy to match. Full list of stores, HERE.